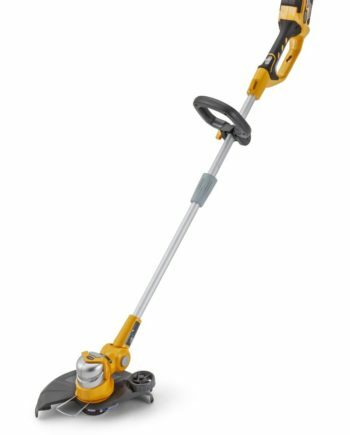 The solidity, robustness and performance of a petrol tool, combined with the lightness, comfort and silence of a battery-powered machine. 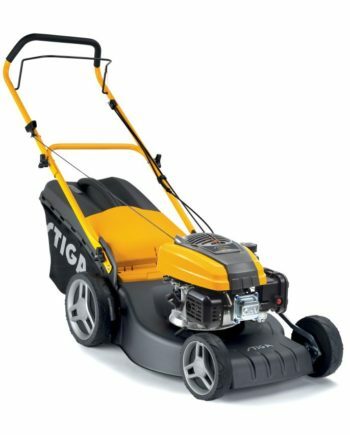 The Stiga SBC 80 AE brush cutter showcases all the power delivered by the 80V technology using premium lithium ion batteries. 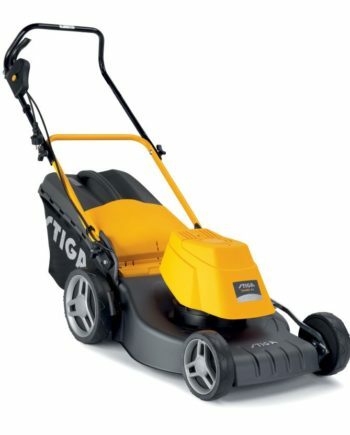 Tap and Go dual line cutting head: the Stiga SBC 80 AE brush cutter has a working width that can be set to 350 or 400 mm. 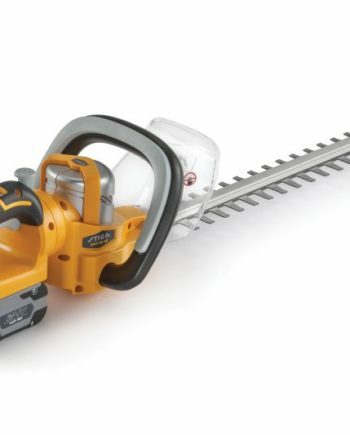 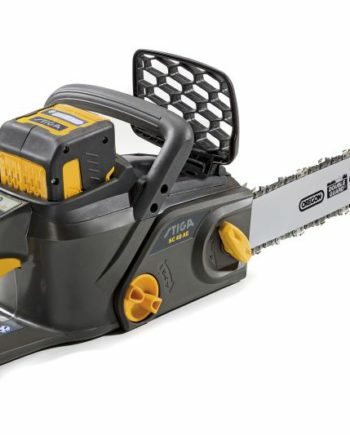 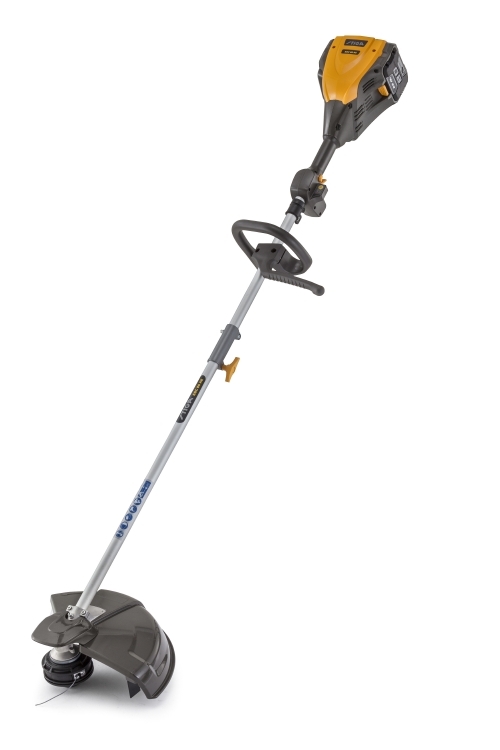 For the most demanding tasks, the product is also equipped with a 4-tooth metal blade (255 mm). 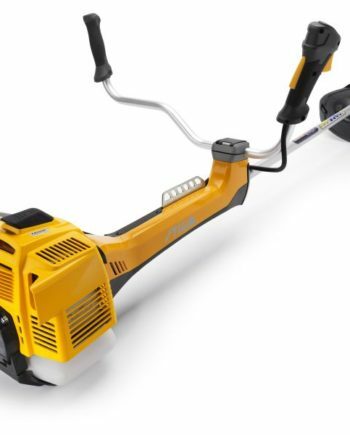 Split transmission: transport and store the brush cutter with more ease. 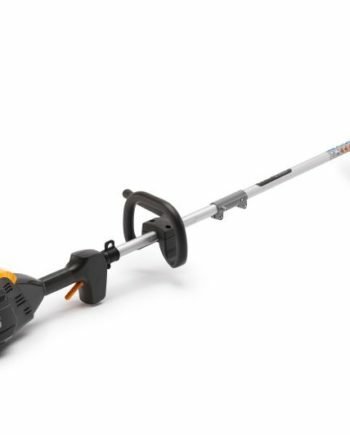 Practical side housing: plug and unplug the battery in full comfort. 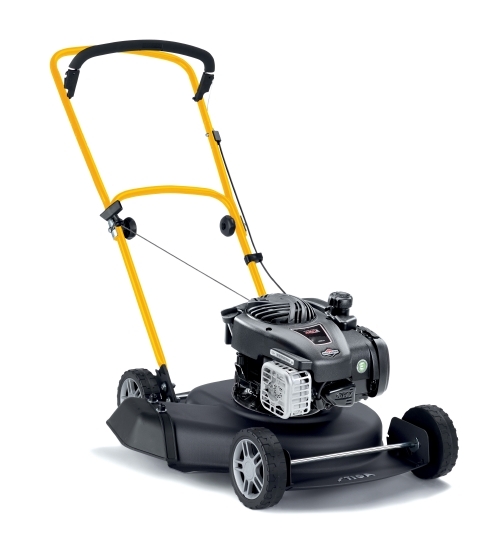 Battery: the recommended battery is the 2.5 Ah (sold separately). 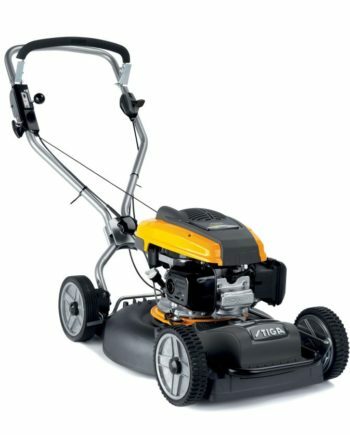 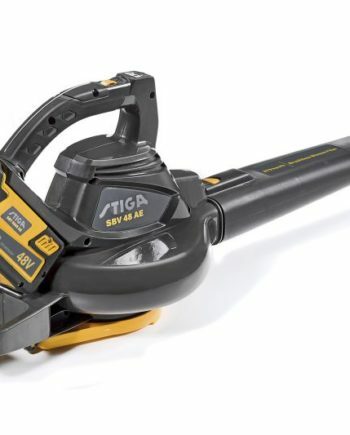 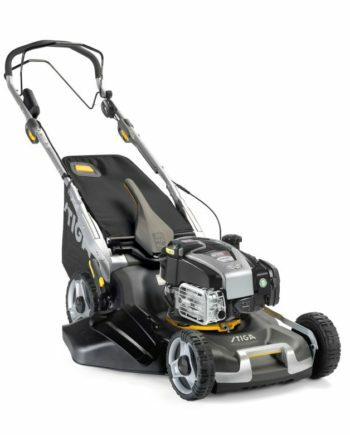 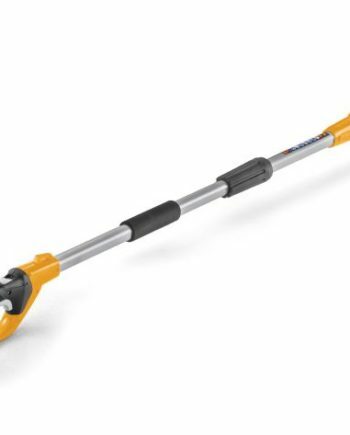 However, the brush cutter can be connected to the 4.0 and 5.0 Ah batteries using the Stiga battery harness, for longer working sessions and lighter weight (battery harness sold separately).